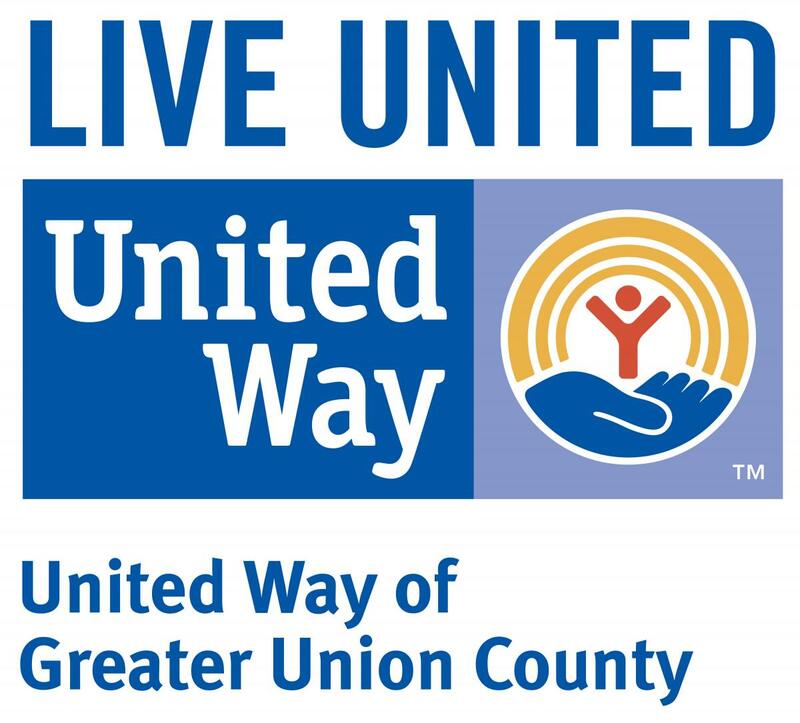 UWGUC oversees a network of Family Success Centers in Union County. Family Success Centers are community-based gathering places where any community resident can go for family support, information and services. Services are tailored to meet the specific needs of each community. · Self-Sufficiency and Employment related services.